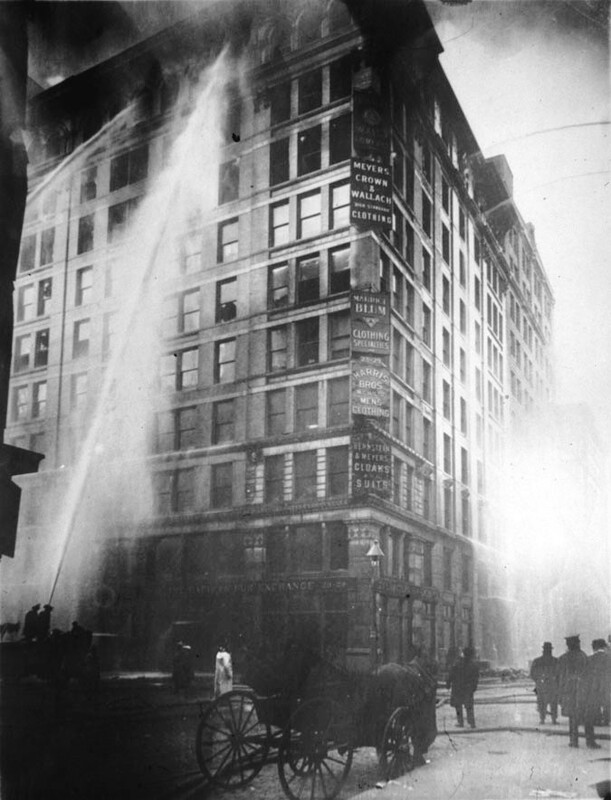 Image of Triangle Shirtwaist Factory fire on March 25 - 1911. First published on front page of The New York World 1911-03-26. Public Domain, via Wikimedia Commons. Today is the 108th anniversary of the Triangle Shirtwaist Factory Fire. This workplace disaster galvanized America to pass labor laws that protect workers, and we see the benefits every day. Does your job have lighted exit signs? Doors that open outward? Fire alarms? You have them because the Triangle Waist Company girls didn't. All of the photographs in this post are, to my best knowledge, in the public domain (click them to see their source-pages) or used with permission. If you're doing research for yourself, you may find it useful to search archives for the "Washington Place Fire", which is how they labeled things in the immediate aftermath, before the fire got its "Triangle Shirtwaist" notoriety. This will be a long post, mostly concerning the fire in 1911 and the pro-labor legislation that followed in America, but also touching on the global sweatshop problem today. Make some tea and join me for a talk. I have long felt that--for me, at least--clothing is a kind of armor. Of course, it can also be a diary, a poem, an invitation, or a window... but some days, it's the armor I need. Archives of Pearson Scott Foresman, donated to the Wikimedia Foundation. You can see how the Napoleonic gorget is smaller, and wouldn't cover much of the neck at all. It might be tied on with ribbons, as a decorative element to a uniform. 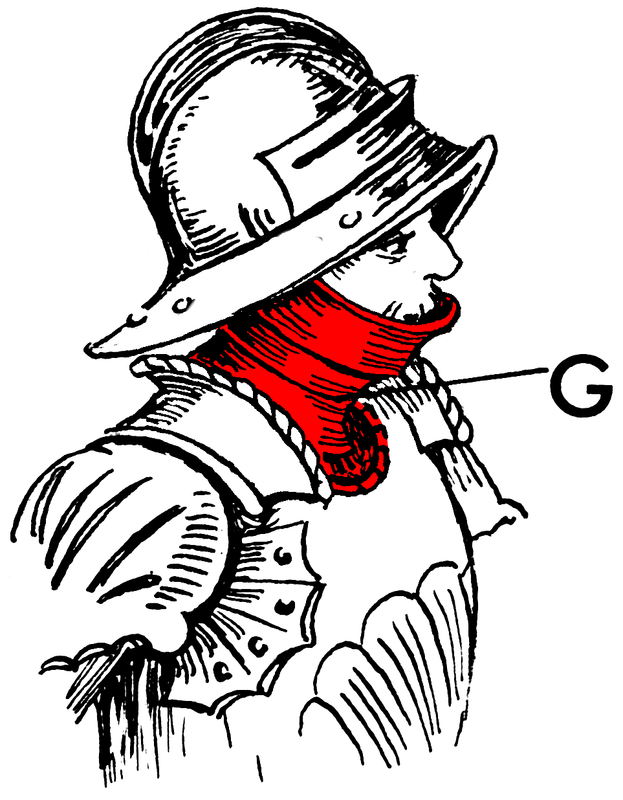 This is more of an idea-post than a project-post... but wouldn't it be cool to make a similar embroidered gorget, to wear with collared shirts? It's a neat idea! * It's pronounced with a hard-G: "GORE-jit". "gor-ZHAY" is a common alternative pronunciation, as people think it's a French word and they make the -et sound like -ay by analogy with "ballet" and "valet". However, it's not a French word; it's an English word with a French root. It comes from the Old French word "gorgete", but the modern French word is "gorgerin". I'll say "GORE-jit" but not correct people who say "gor-ZHAY". For various personal reasons I have not been blogging lately, but several people (I'm looking at you, Rosanne!) have told me they miiiiiisss meeeee! So here are some random updates to tide you over until the next scheduled post (a long research-y one will go live on March 25th) or the next time I write one (not sure when that'll be). The more vintage clothes I see, the more curious I get about the labeling practices of our grandmothers' generation. Nowadays, a ready-to-wear garment usually has two labels: a brand tag that says who was responsible for its production (GAP, Lord & Taylor, or the like), and a care tag that says what it's made of and how to launder it. Sometimes they're clustered together; other times the care tag is in the side seam. Vintage clothes, however, often have more tags, and in different places. 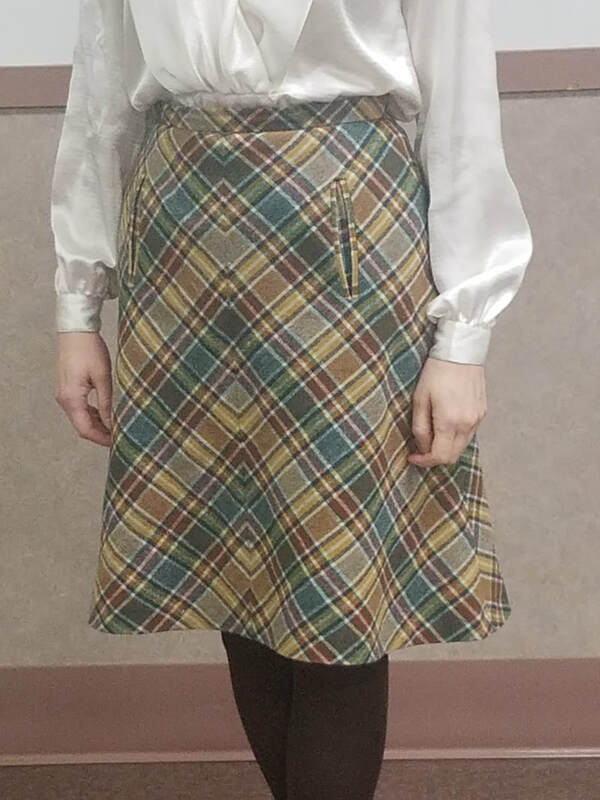 I'll show you two examples from my own wardrobe. 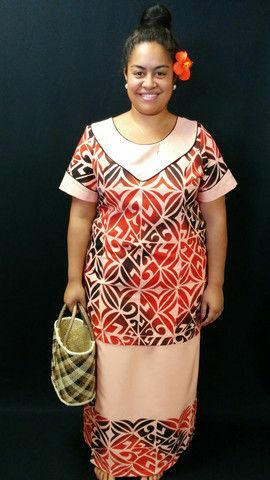 A year or so back, a woman late of Hawai'i asked me to make her puletasi, a two piece Samoan ensemble of fitted blouse and wrap skirt. 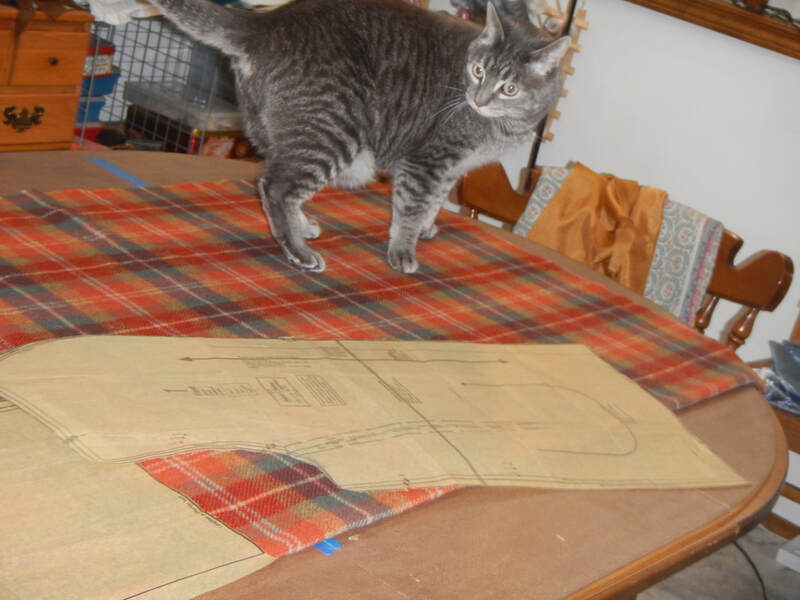 She was unhappy with the work of her current seamstress, who didn't finish seam allowances in any way. We had a brief email exchange, in which it quickly became clear that we had very different ideas about a fair price for the labor, and it ended amicably with us agreeing not to work together. But it was such an interesting exchange, especially in light of my previous ruminations on money, that I want to examine it. I will not be betraying any personal or identifiable details here, just the bare bones of our disagreement, and the broader question of pricing and the value of time/work.